ROOST is excited to announce our new Adirondacks, USA ambassador program! The goal of our ambassador program is to promote travel in Essex, Franklin, and Hamilton counties through social media. Whether you prefer backcountry adventures or strolling down Main Street, we want your help sharing the story of the Adirondacks. More importantly, we want to share that story in a sustainable way, promoting proper trail etiquette, backcountry preparedness, and responsible tourism. We are looking for creatives who are passionate about the Adirondacks and have an eye for documenting our regions and sharing through social media. As an Adirondacks, USA ambassador you’ll help us inspire the next group of Adirondack visitors. Two to three Facebook / Instagram posts per month. 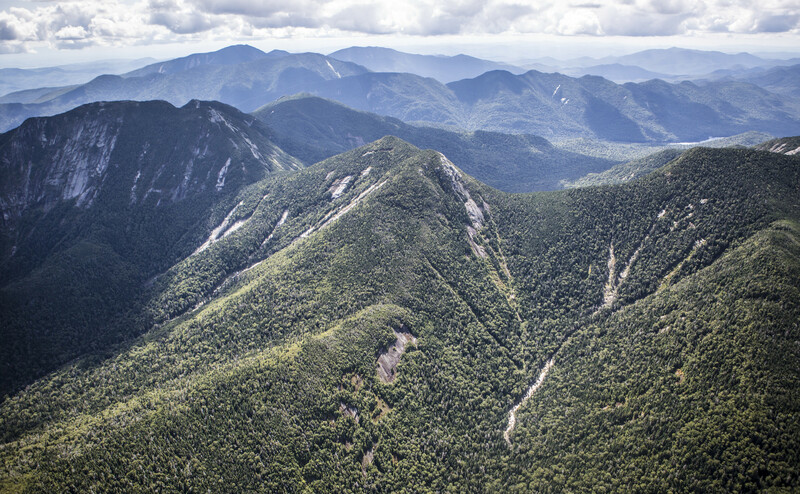 Tag Adirondacks, USA when relevant and use specific campaign hashtags when applicable. Include Adirondacks, USA ambassador status in social bio. Attend three ROOST-promoted events per year. Be part of the content creation for Adirondacks, USA photos and videos. Participation in Adirondacks, USA events, contests, social media giveaways, etc. Willingness to share images and videos with Adirondacks, USA for reposting. As an ambassador you will have access to events, have your photos and videos shown to our large audience, and more. For more information, please contact ambassadors@roostadk.com.